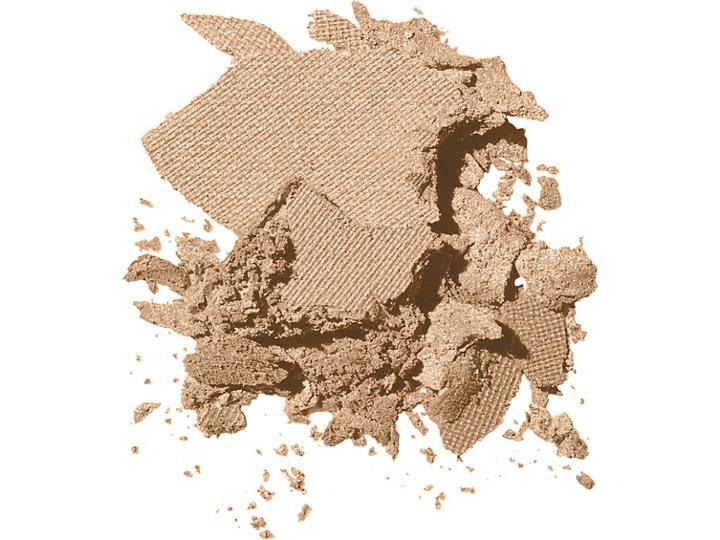 Sheer, lightly pearlized shadow, which can also be used as a highlighter shade under the brow bone. Comes in a sleek, flip-top compact that can be used individually or assembled into customizable palettes (sold separately). Available in Eggplant, a deep purple .08 oz. / 2.8 g.
Bobbi Brown Eye Shadow Trio/0.25 Oz.